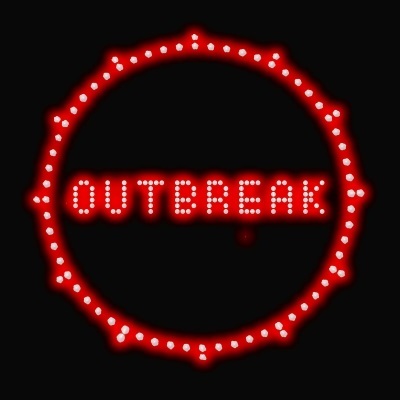 Enterovirus 68 is sweeping its way across the USA. While Enterovirus is a legitimate threat, there has been some hysteria and misinformation surrounding the current outbreak. With so many, often contradictory, stories floating about, how can we keep our children (and ourselves) safe from the enterovirus? In order to sort the fact from the fiction, here are some straight truths about the disease. While it has been often reported that “thousands” of children have been sickened by the disease — and that may or may not yet prove to be true — so far there are only 160 cases confirmed by the Center for Disease Control (CDC). Those 160 people are spread over 22 different states. The enterovirus outbreak is not quite as vast or pervasive as it has sometimes been made out to be. The odds are that your child’s runny nose and cough are due to a cold or flu and not the enterovirus. Many cases of enterovirus are mild and many more are never diagnosed. The enterovirus is not a death sentence. It doesn’t even necessarily signify a trip to the hospital or a significant illness. The children most susceptible to the virus — and to a severe reaction to the virus — are those with a history of asthma or wheezing. If your child falls into that category you should be particularly mindful of the enterovirus. There is no actual cure for Enterovirus 68. Like most viruses, it will run its course and leave the victim with no lasting effects. Various strains of enterovirus (67 preceding this one, natch) have come and gone, leaving most adults with some degree of immunity to the latest iteration. Those most likely to catch the 68 strand are in their teens and younger — those who have not endured one of the previous outbreaks and developed an immunity. •Wash hands often with soap and water for 20 seconds, especially after changing diapers. •Avoid touching eyes, nose and mouth with unwashed hands. •Avoid kissing, hugging, and sharing cups or eating utensils with people who are sick. •Disinfect frequently touched surfaces, such as toys and doorknobs, especially if someone is sick. If these steps look familiar, that’s because these are generally accepted guidelines for avoiding the spread of viruses. The generality of these guidelines underscores the fact that Enterovirus 68 is just the latest in a long line of viruses that spread quickly and cause problems for a short time before fading away. There is no reason to believe that 68 will be any different. This is not to minimize the Enterovirus. It is a significant health risk and should be taken seriously. Follow the few simple steps outlined by the CDC and you should lower the risk of your child contracting the illness.